It only takes a few moments in the presence of Daniel McConnell before you start to feel this man is destined for great things. Self-deprecating humor aside, McConnell has a refreshingly positive attitude and his joie de vivre is infectious. 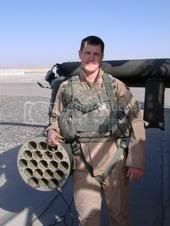 McConnell is a 30-year-old Army veteran who miraculously escaped death in an Apache helicopter crash two years ago while serving in Afghanistan. He lost his right hand, partial hearing in his right ear and sustained a brain injury and a broken back, but make no mistake about it; the injuries are not what defines this man. In each person’s life, there are Defining Moments, moments in time that open your eyes to new possibilities and everything after is forever altered. 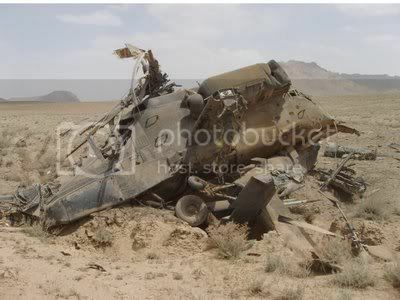 On April 28, 2006, the Apache helicopter McConnell and another pilot were flying was cut off by the Black Hawk they were escorting while they were attempting to clear a landing zone for insurgents *(see note below). 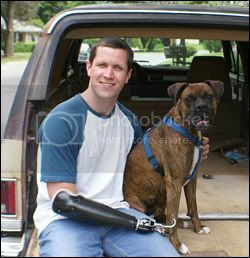 The 1st Lieutenant found himself on the desert floor, staring at an empty bloodstained sleeve and thinking “Well hell, there goes med school,” – a Defining Moment, for sure, but after digging a bit deeper, I find another, perhaps more poignant moment in Daniel’s life. At age 18, fresh out of high school in a small town north of Jackson, TN, with no money for college, McConnell saw the Army as a way out. Not wanting to let the 1st Sergeant down, McConnell began looking for other things to do, and do well. He kept his uniform pressed, shined his boots, and read all the field manuals. So we have another Defining Moment that provided a paradigm shift for Daniel McConnell. And now Daniel begins another chapter of his life. As his first year of medical school at East Tennessee State University comes to an end, McConnell is using the break to follow the advice given to students to “set themselves apart” during their “golden summer” (the only summer they will have off during med school.) Questioning how doing research, like all the other students, would set him apart, he tried to think outside the box, and it dawned on him that he dedicated 11 ½ years of his life to this country and he’d like to see it. 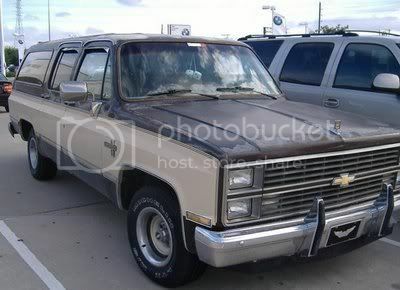 Touring the country in a 1984 Suburban, affectionately dubbed the Pinto Bean, with his mildly retarded Boxer, Rocky, (ha, I just got the joke), McConnell plans to sleep in his truck and stay off the interstate as much as possible to keep costs down. Originally budgeting for the trip when gas was $2.15 a gallon, Daniel unfortunately had to resort to asking for donations on his website to help him cover the cost of the trip, now that gas is nearing $4.00 a gallon. He realizes the risks involved (the truck breaking down, the money running out, etc) however he has a gut feeling on this one, and if there is one thing Daniel’s accident has taught him, it is to follow his instincts – but that is a whole other story, perhaps one for the book. Daniel will be chronicling his travels at danielsbigtrip.blogspot.com where you can also make donations, or just e-mail with ideas and suggestions, good and bad. He hopes to write a book about his adventures when he returns. At the very least, I would recommend reading the prologue by clicking HERE. *Note: Both McConnell and the other pilot distinctively remember the Blackhawk cutting them off; however, despite the accident occurring in combat action, the official findings listed the cause as “mechanical failure” making Daniel ineligible to receive a Purple Heart.